Do you like stuffed tomatoes? I like stuffed peppers... What's in the tomatoes? Are they cooked or raw? Stuffed with what? I never even heard of stuffing a tomato. Bell peppers yes, tomatoes no. It depends on what they contain, but generally speaking, I like them. If done right they are excellent. Those and stuffed peppers. and bake in the oven. No but they sure do look good! The down side of hooking up 10 Music Artists/Bands Have Taken Over My Playlist Tattoos and why I am so tempted to get one or more, let's begin shall we! :) We need to stop being silent about violence towards healthcare workers What do you think of when you think of the red? 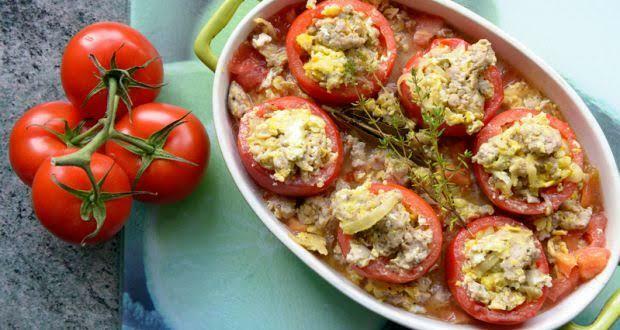 Home > Food & Beverage > Do you like stuffed tomatoes?